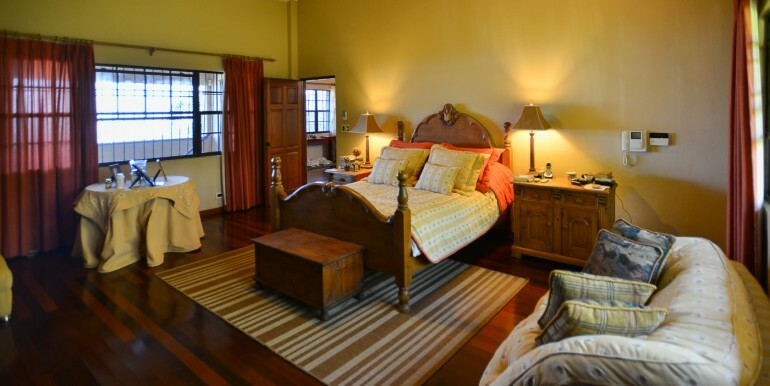 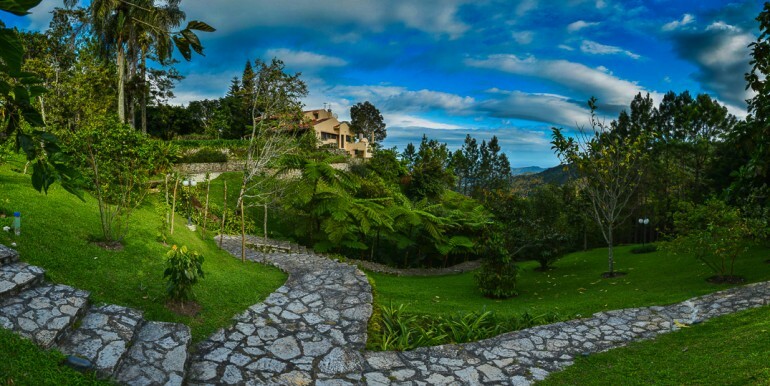 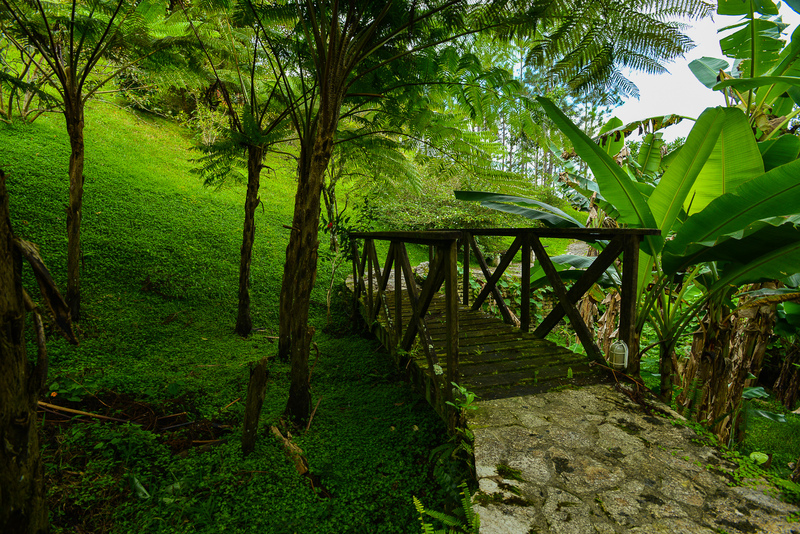 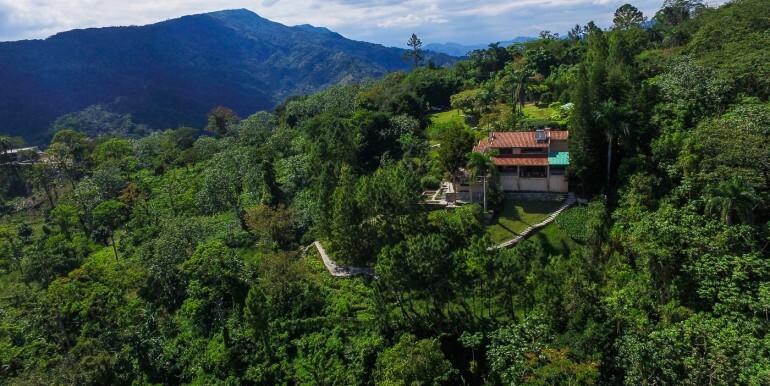 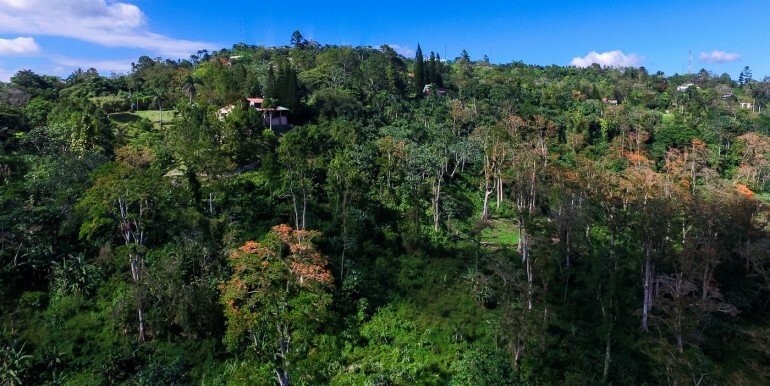 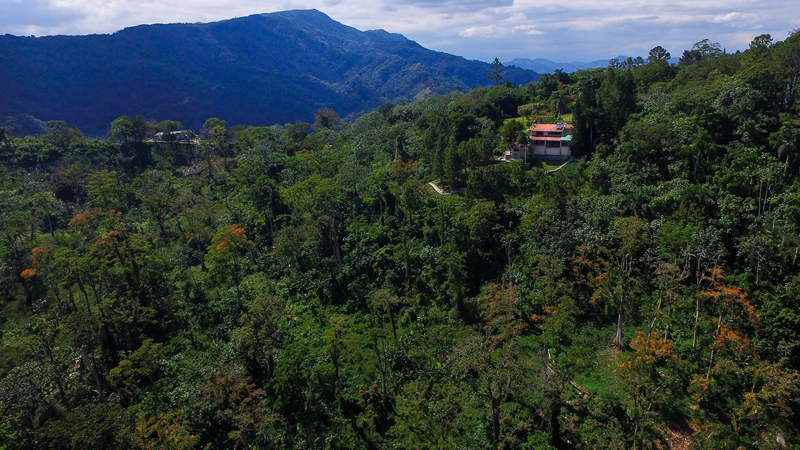 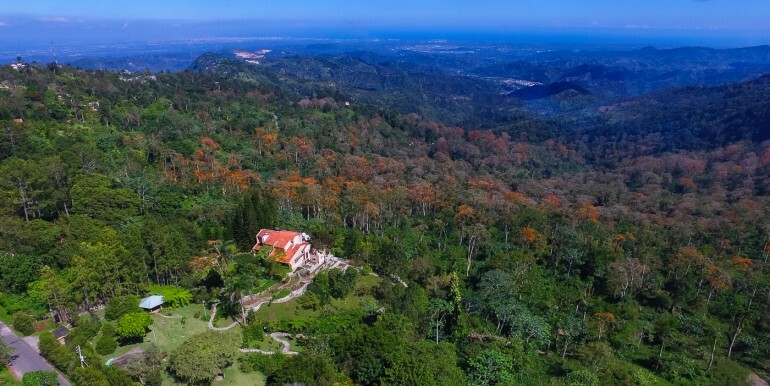 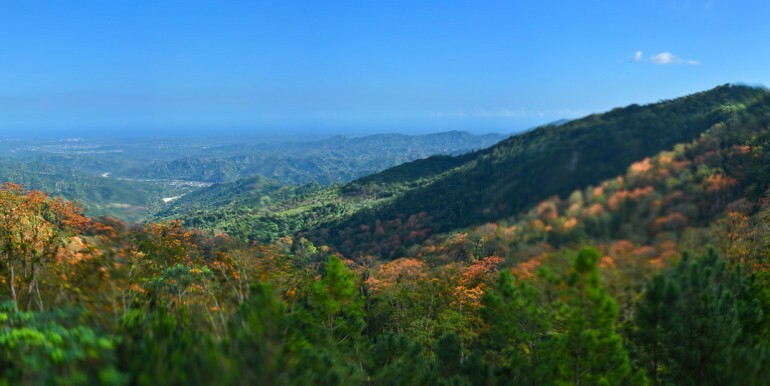 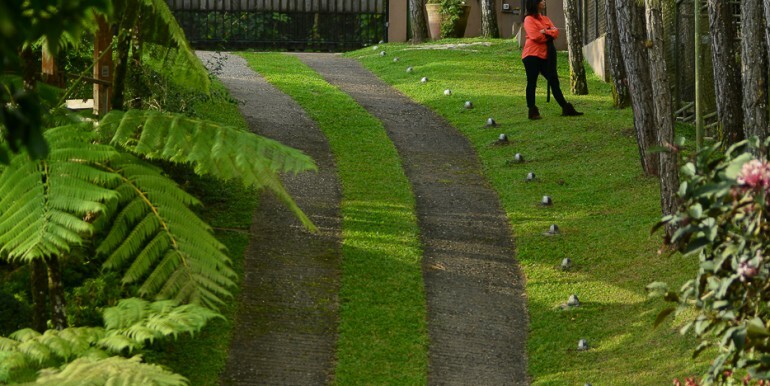 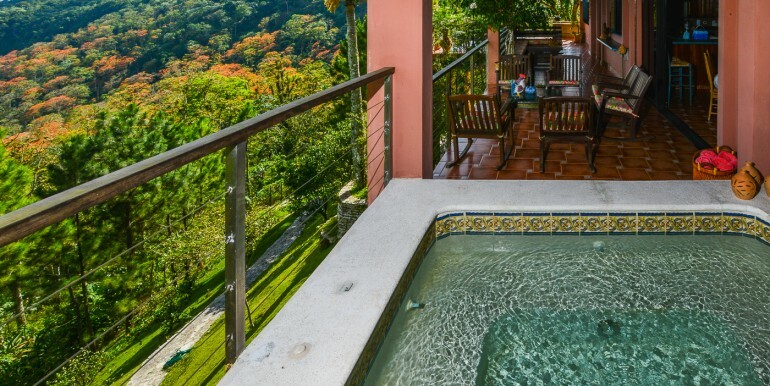 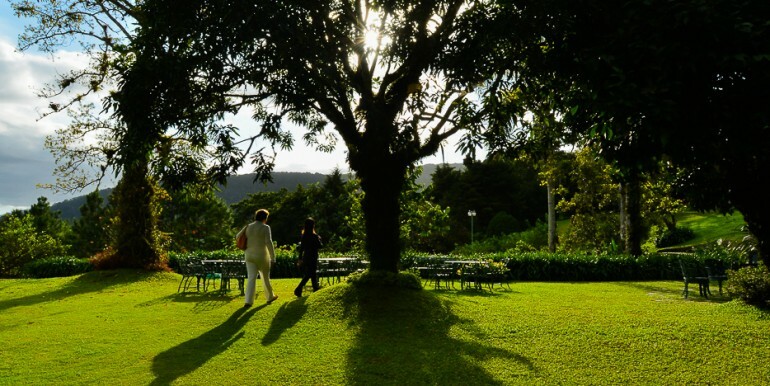 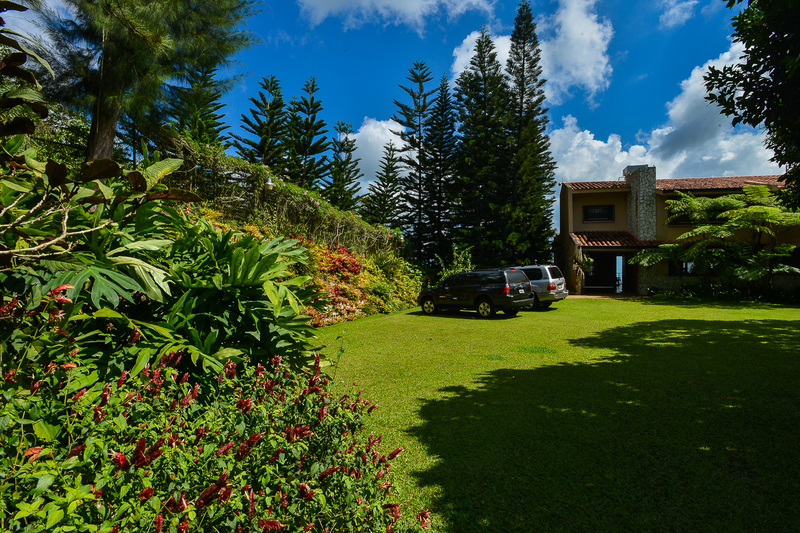 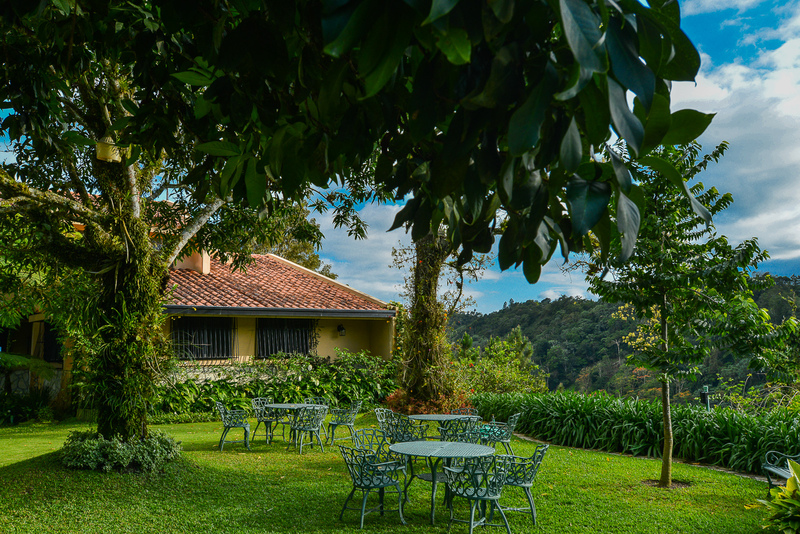 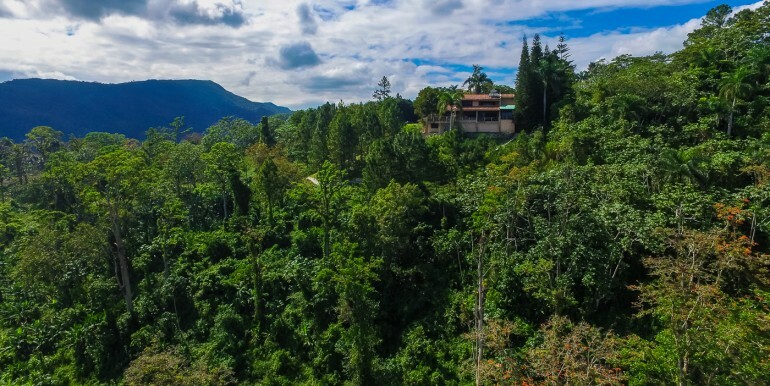 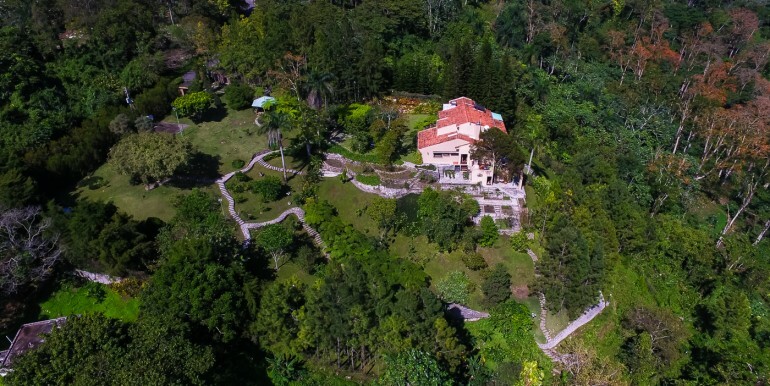 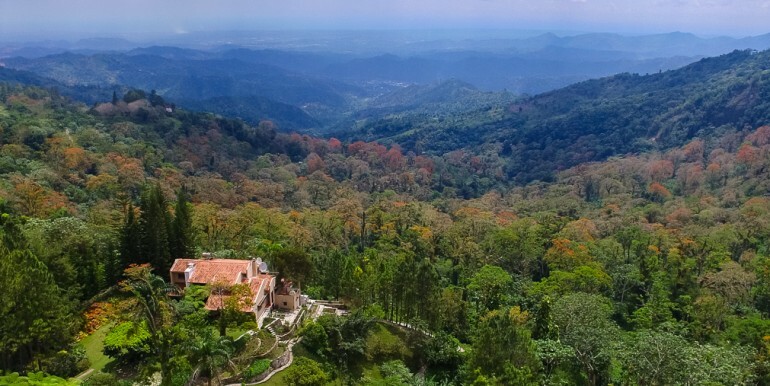 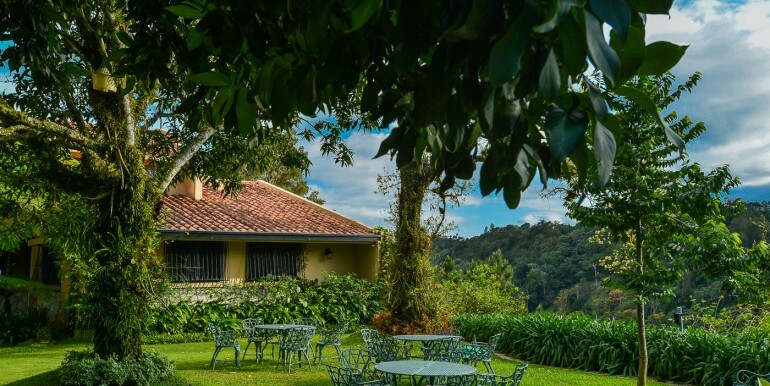 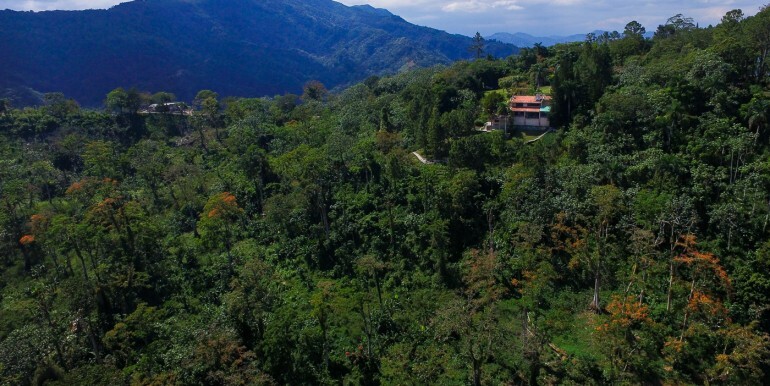 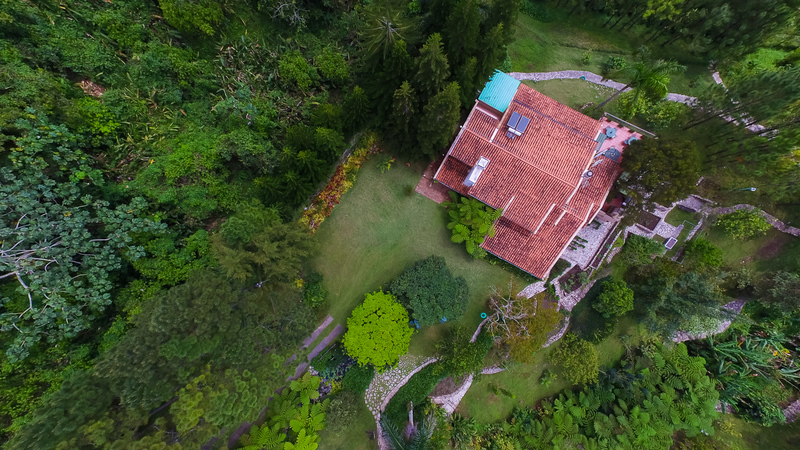 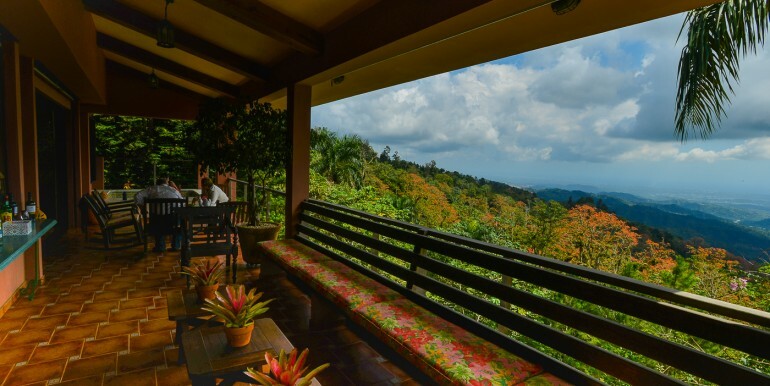 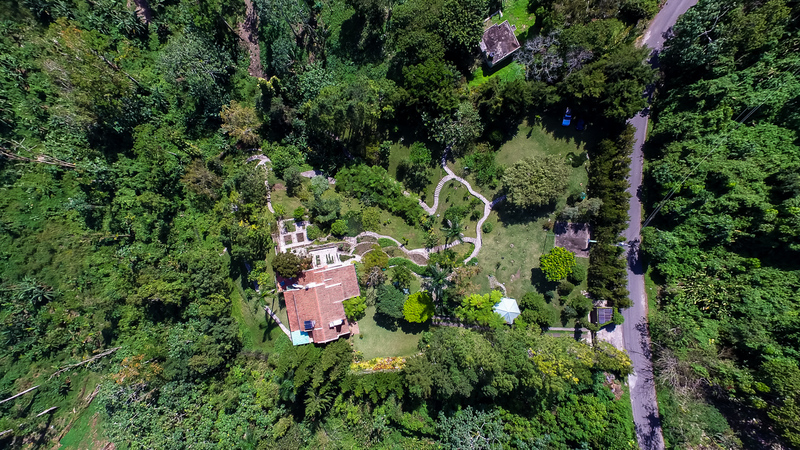 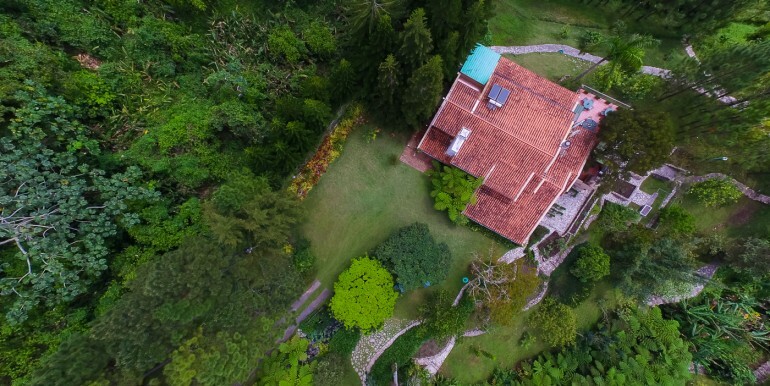 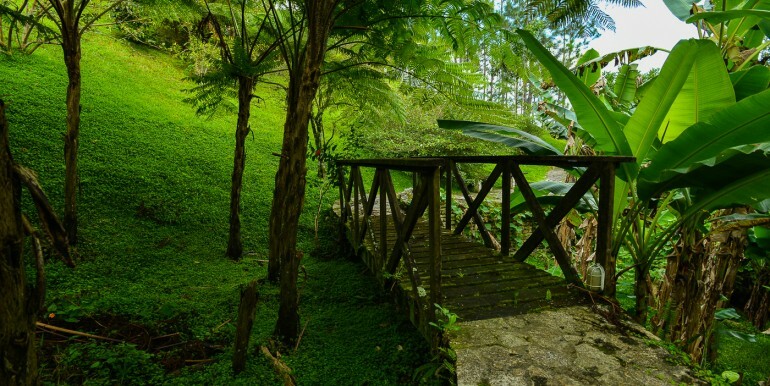 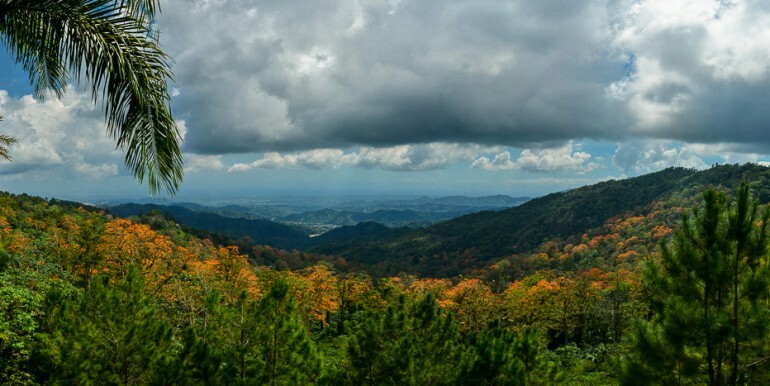 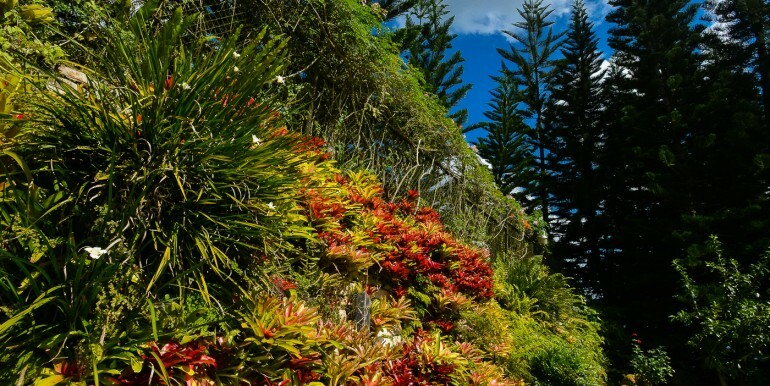 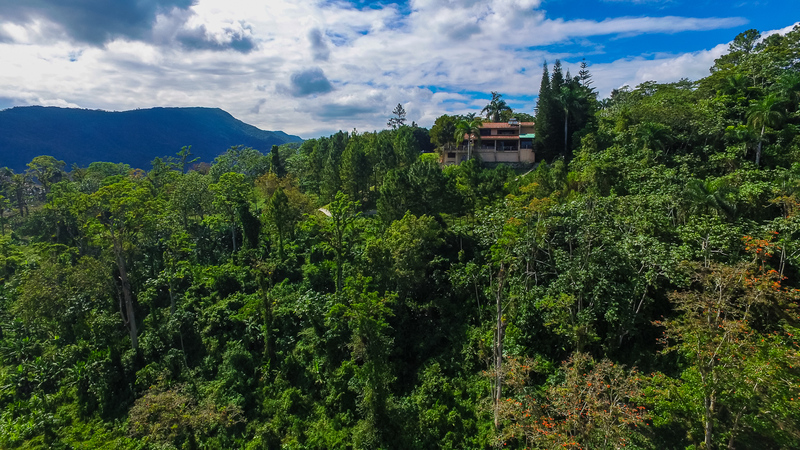 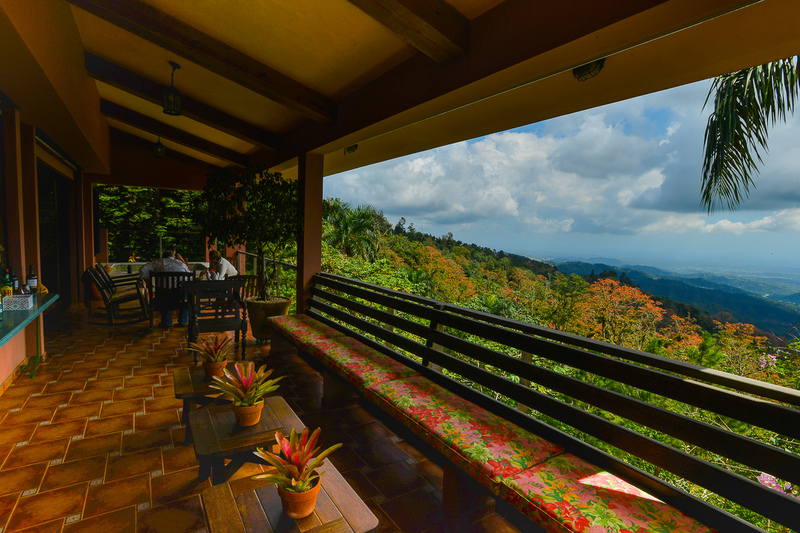 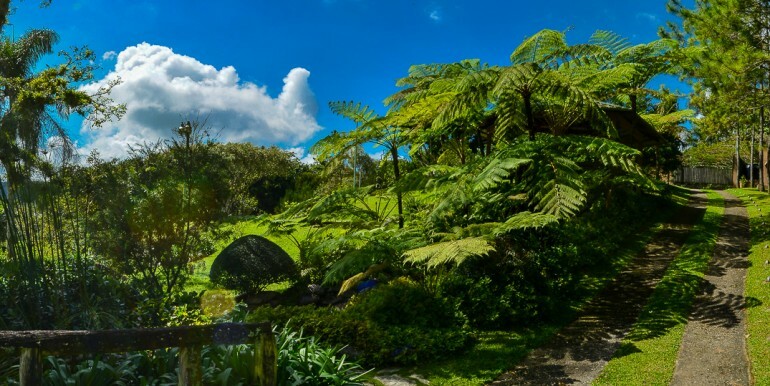 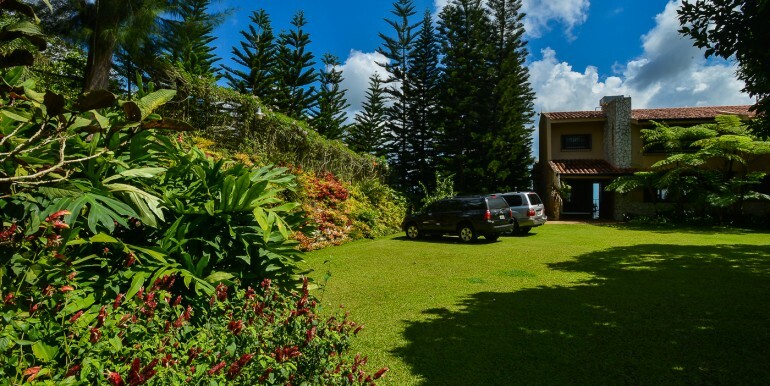 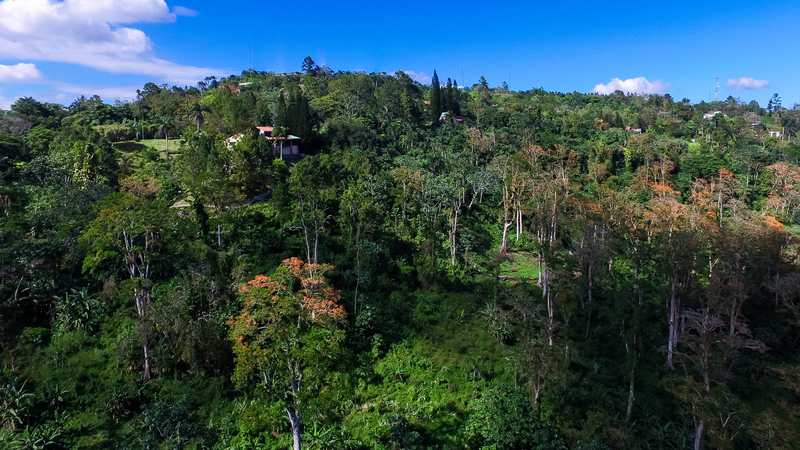 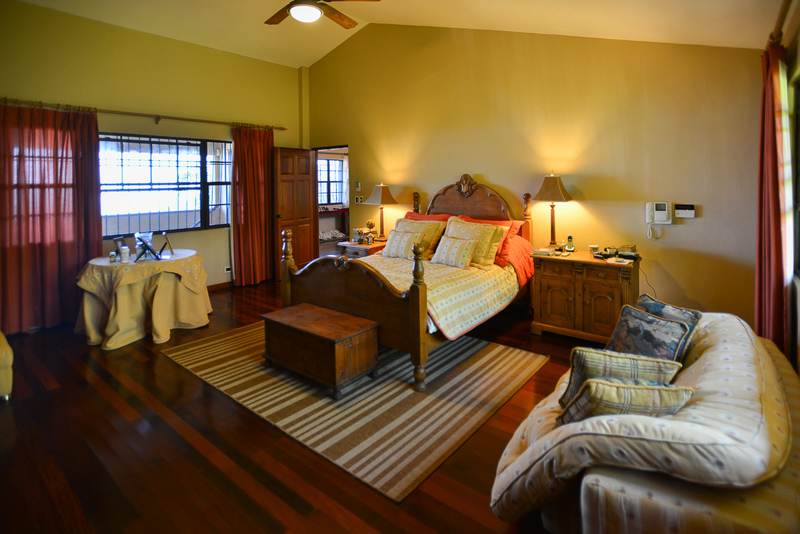 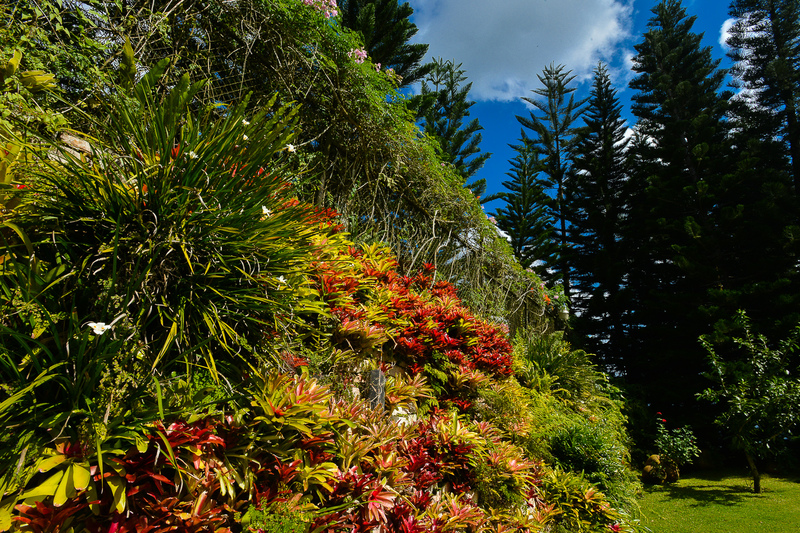 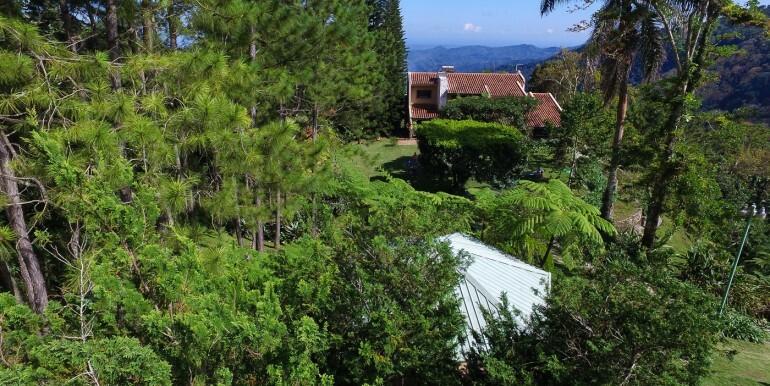 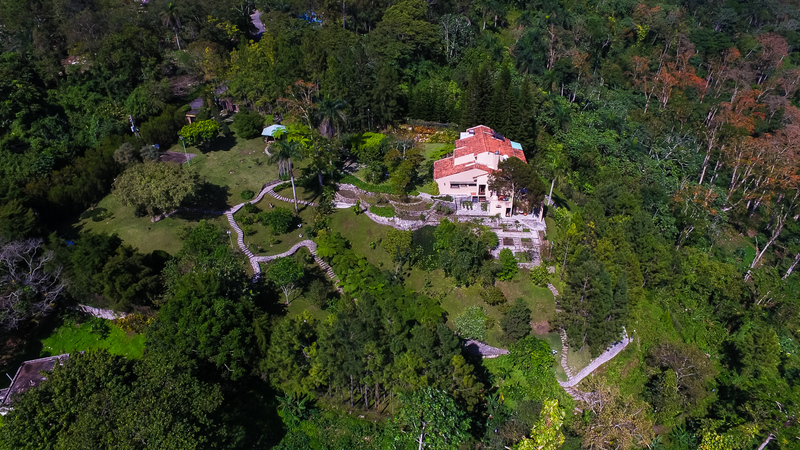 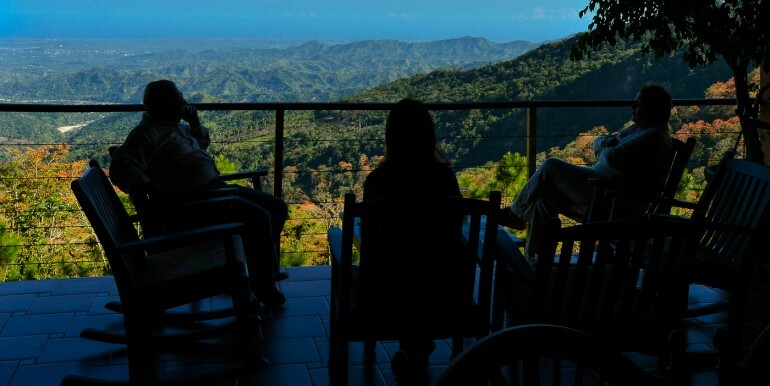 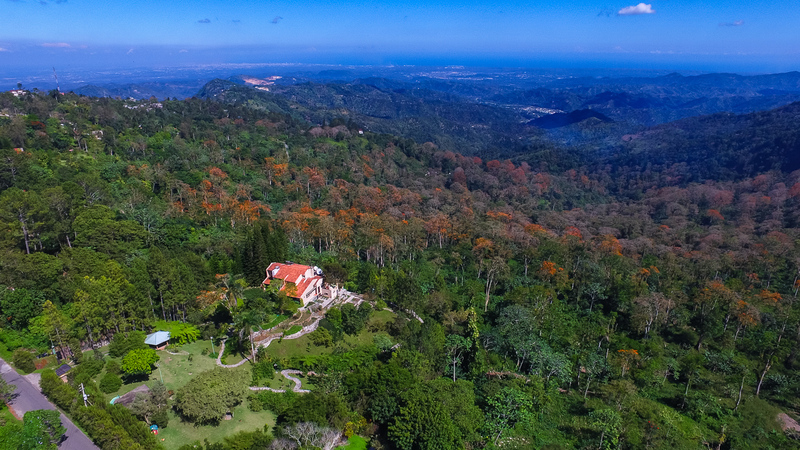 Surrounded by the serenity and privacy of native mountains and tropical forests of the island, a marvelous mountain refuge named la Neblina with 8432 m2 represents an excellent opportunity in Cambita Guarabito, nearby Santo Domingo, Dominican Republic. 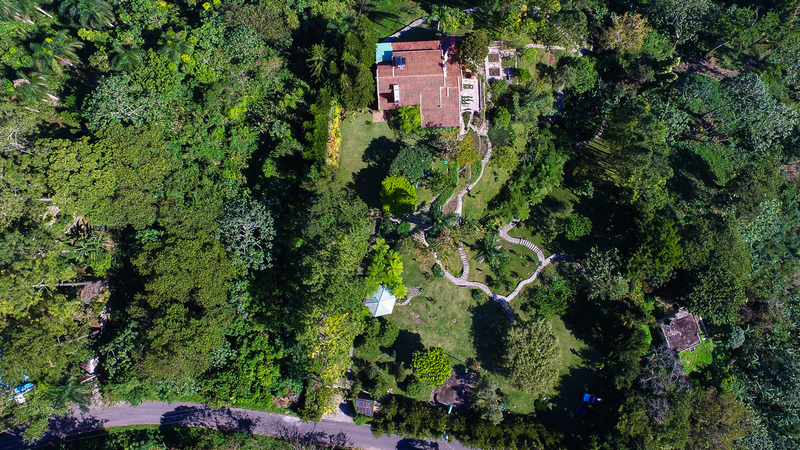 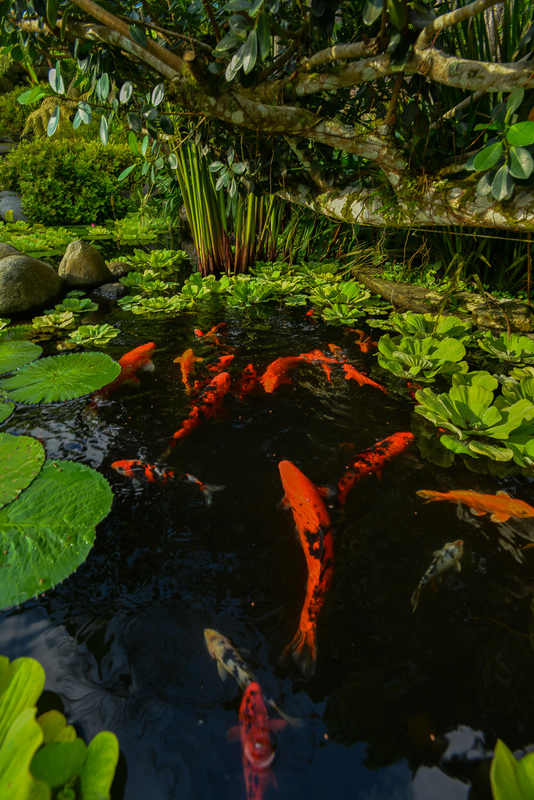 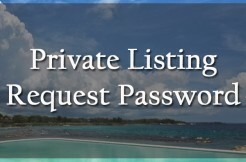 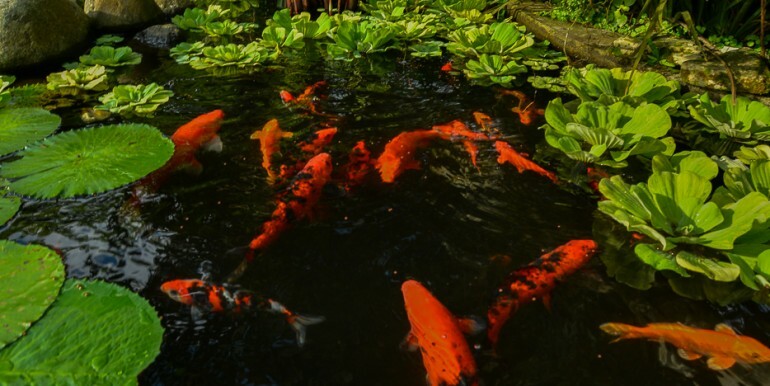 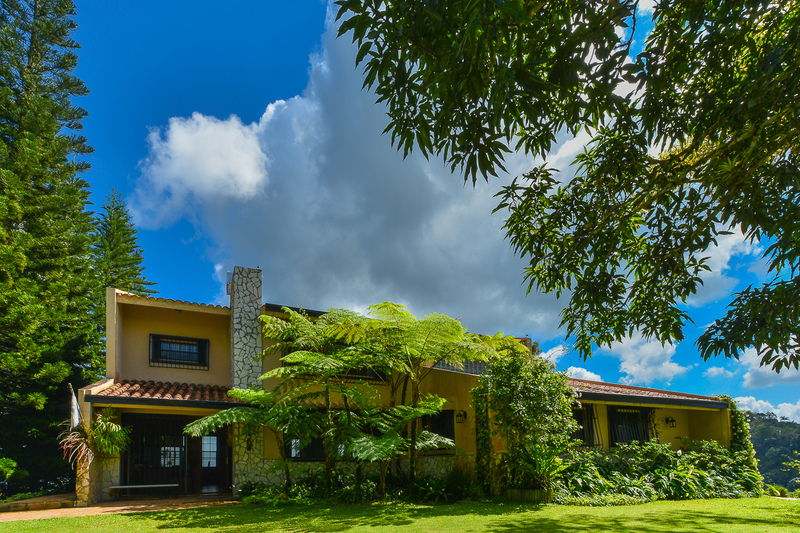 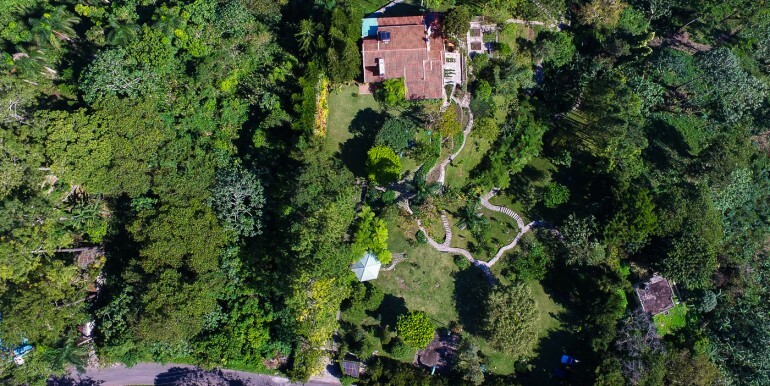 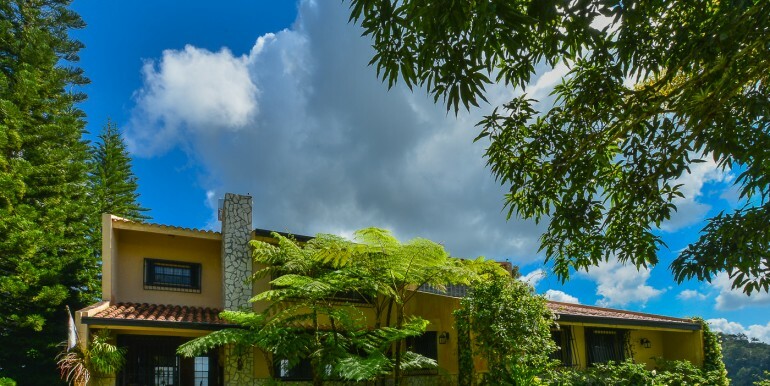 Located at La Colonia, a luxurious highly valued neighborhood in the village of Cambita, this property is just 35 minutes from the city of Santo Domingo and surrounded by nature, tropical birds and incredible infinite views. 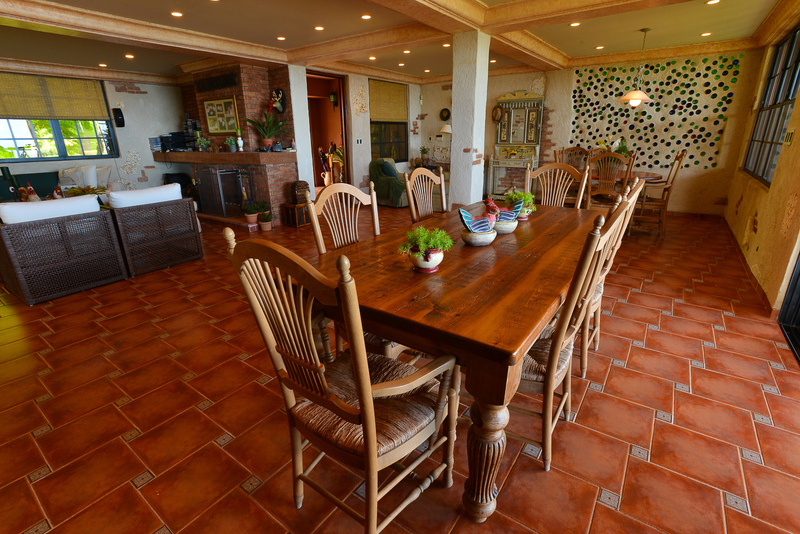 This is a true “Green” Villa that take profit of the rain, sun and recicled residues to profit all the experience about new energies. 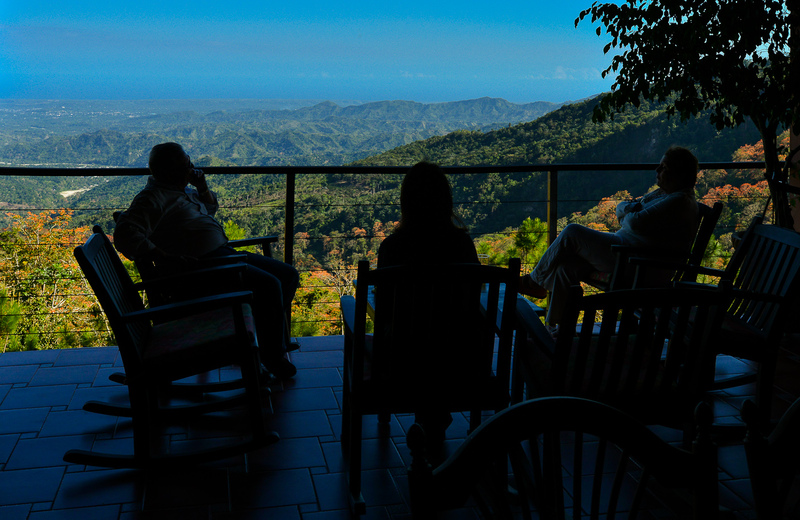 Very near is the Anthropological Reserve Las Cuevas del Pomier and National Park Maximo Gomez. 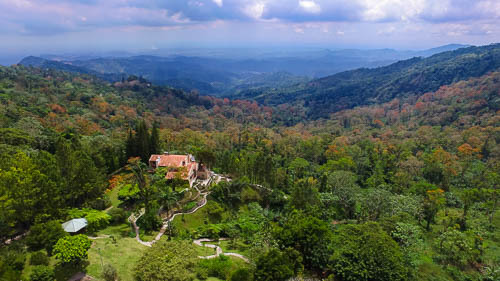 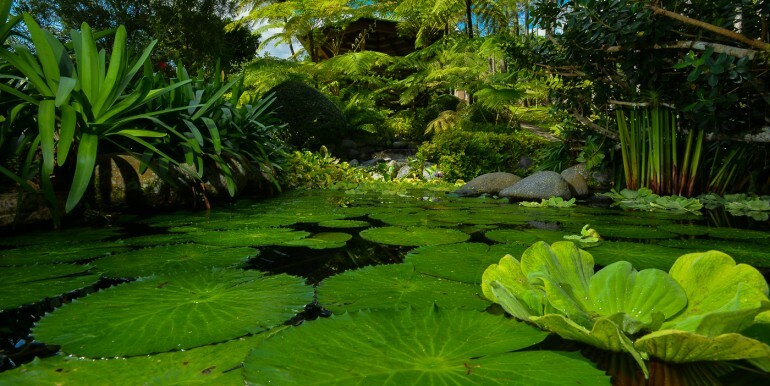 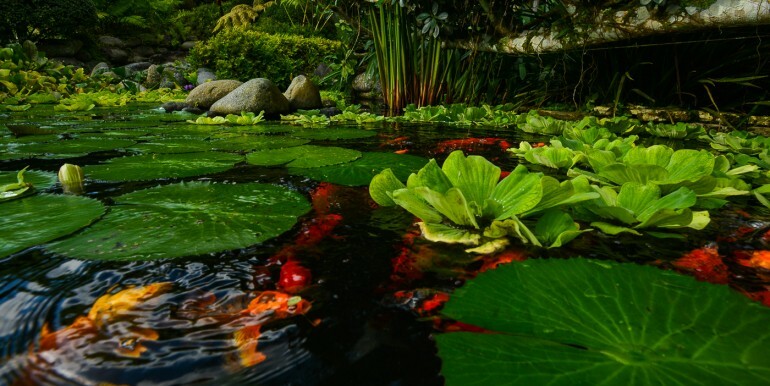 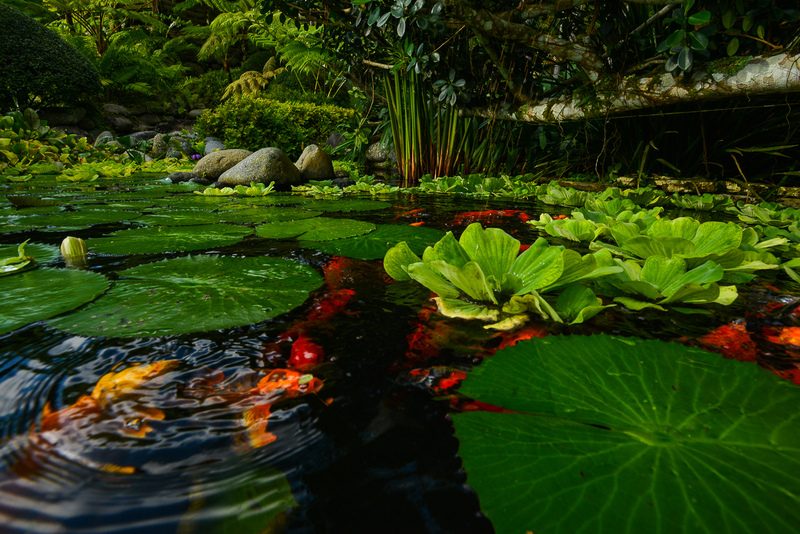 In addition to being located in an easily accessible area, La Neblina preserves its comfort, providing the owner the opportunity to enjoy plenty of natural springs, an active organic plantation, cascade with Koi fish lagoon, tropical garden, scenic Jacuzzi and infinite views up to the city of Santo Domingo and the Caribbean Sea. 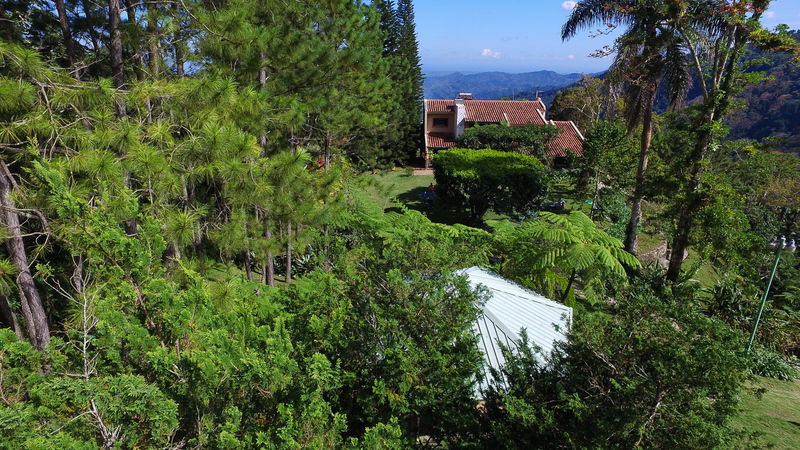 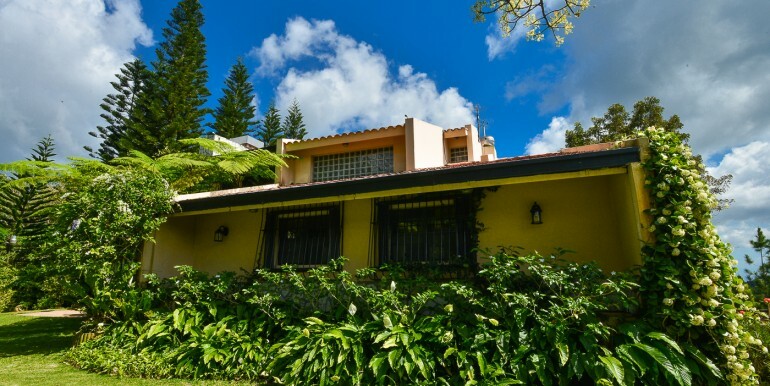 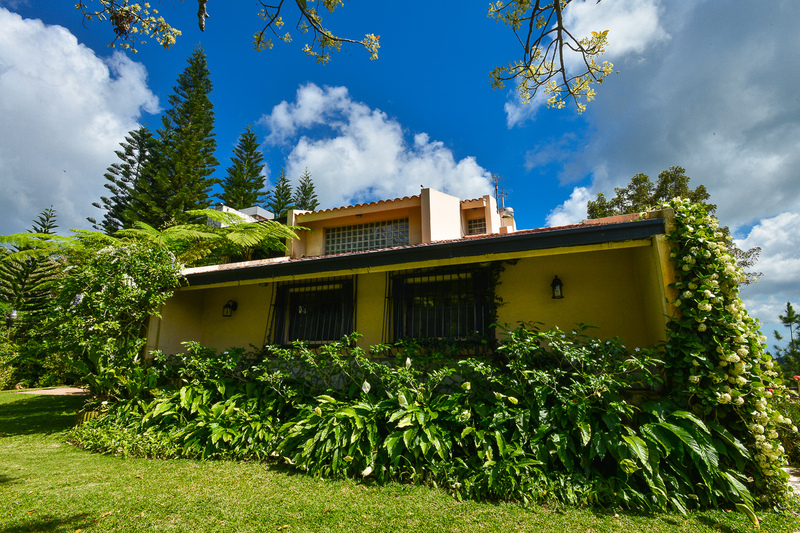 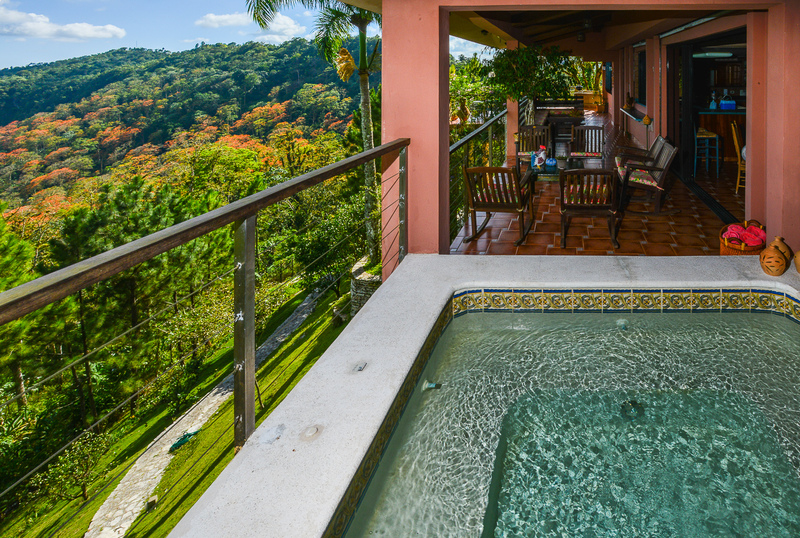 The location is ideal for urban people who whish to be and feel on the mountain, but just 35 minutes away of the capital of Dominican Republic. 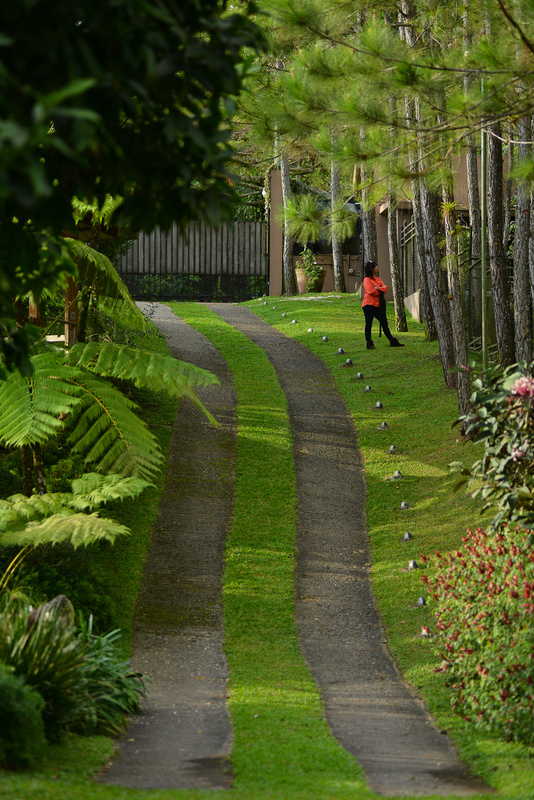 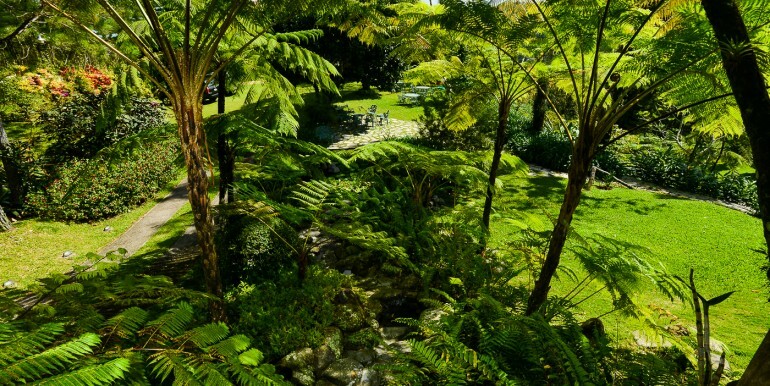 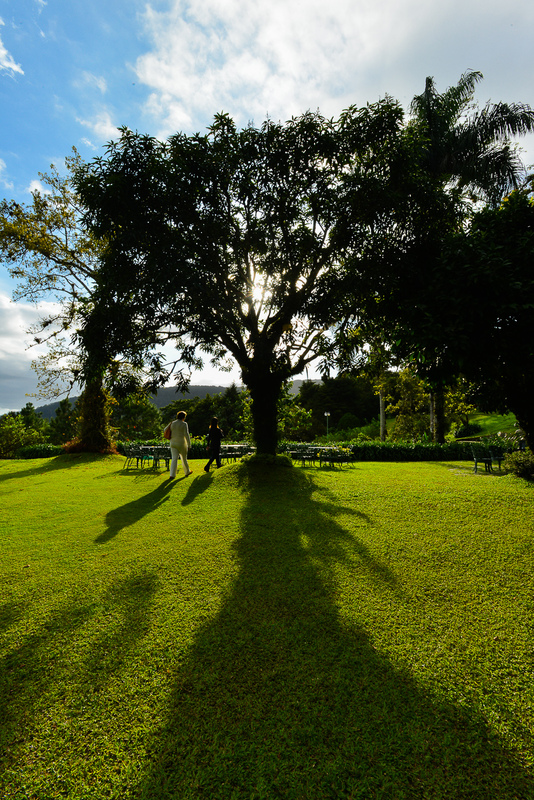 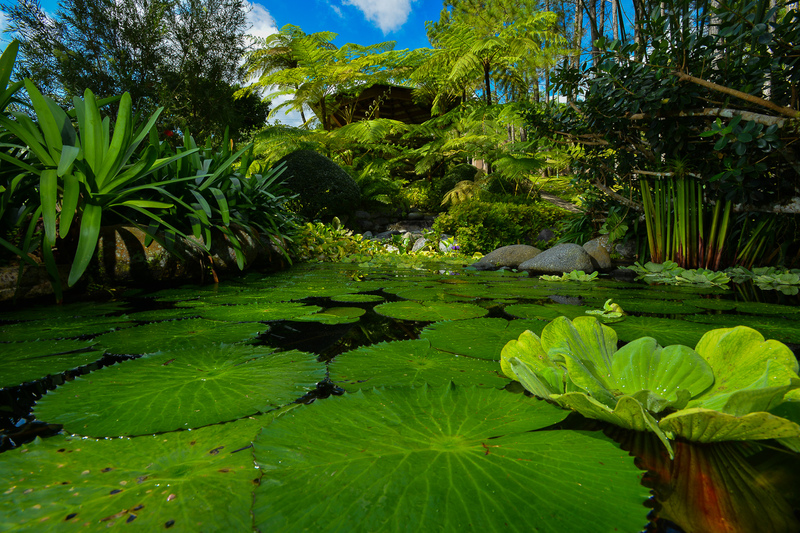 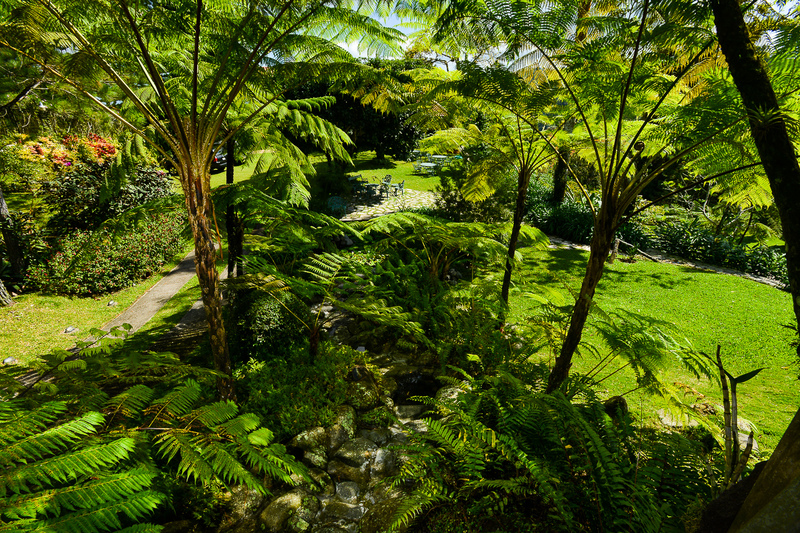 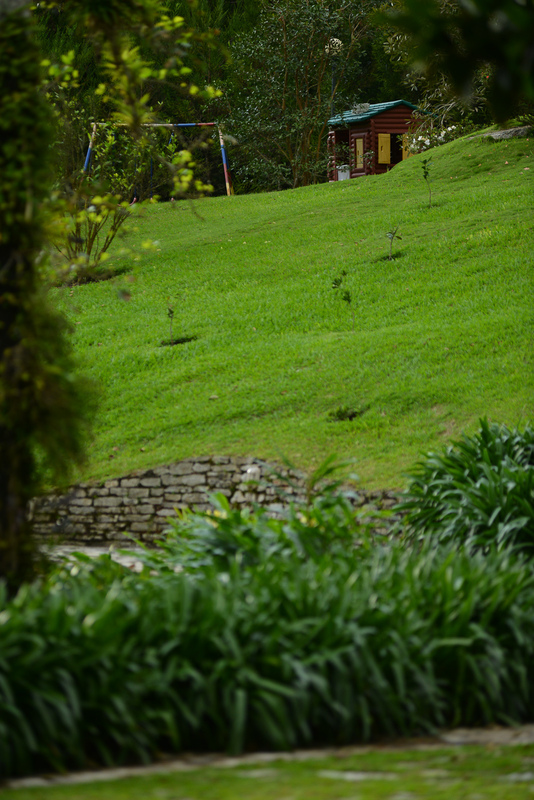 Besides, the wonderful ambient is ideal to explore the hills and mountains that surrounds the villa. 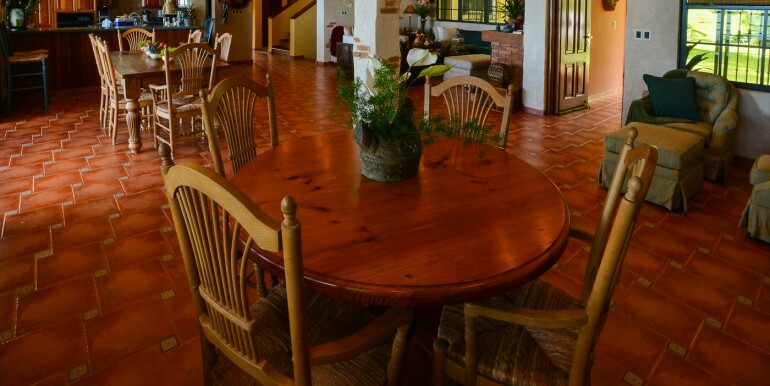 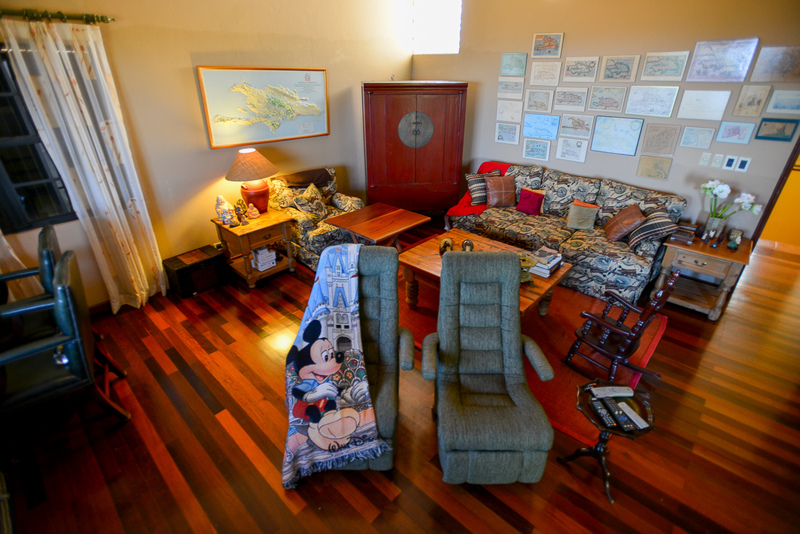 More over, the villa is equipped with the most impressive technology to feel at home, connected and secured. 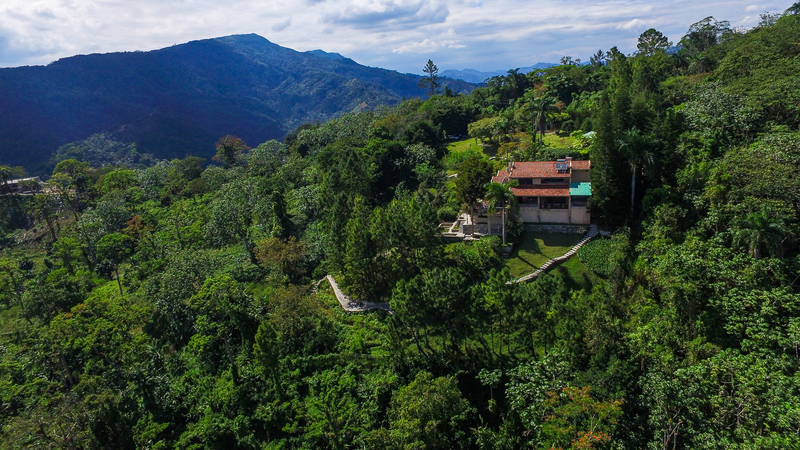 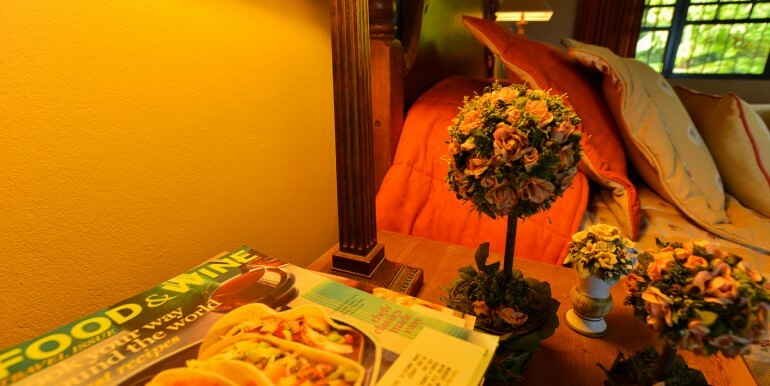 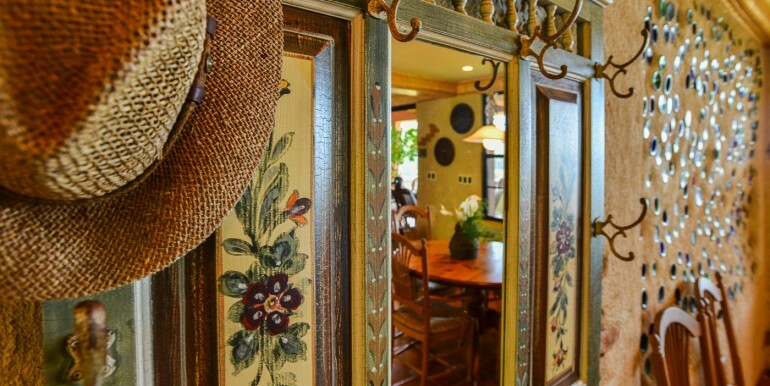 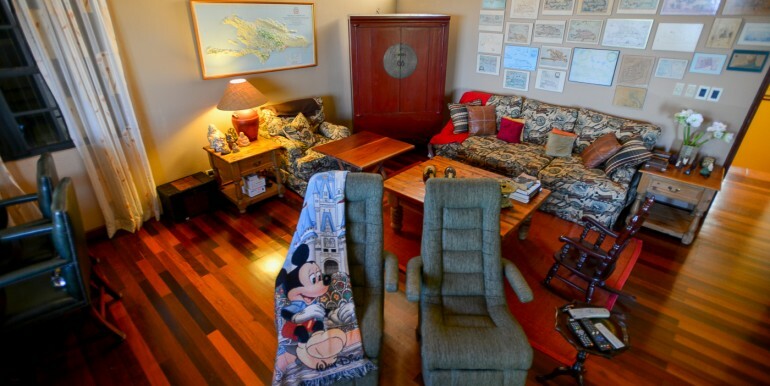 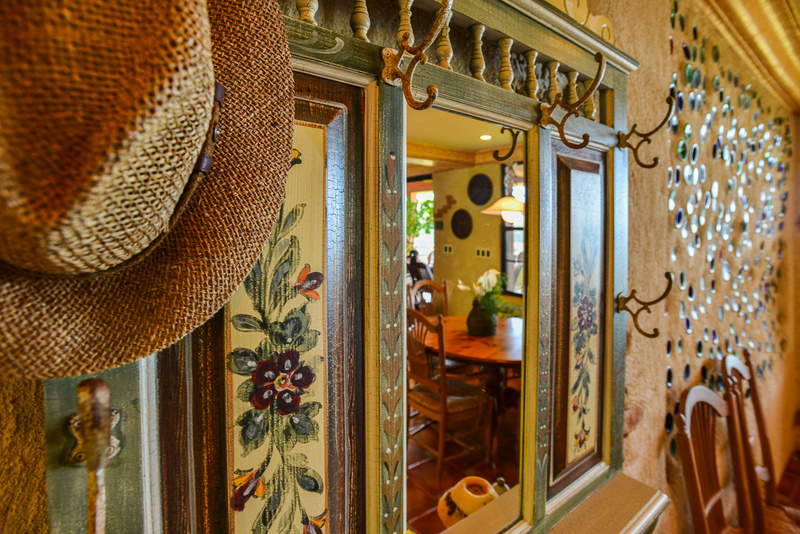 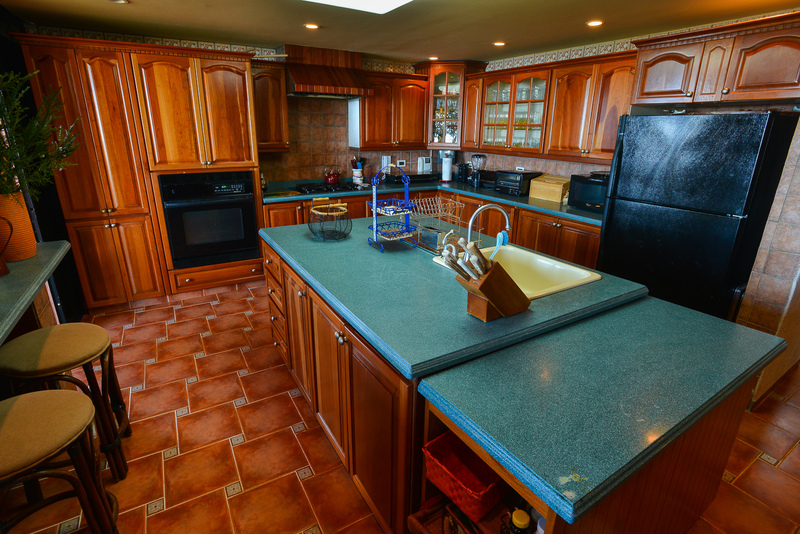 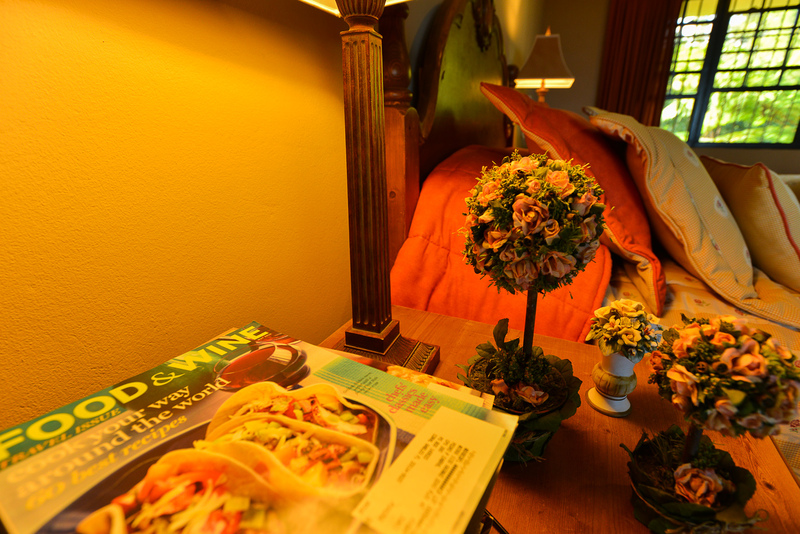 This is a luxury home in a very private, secure, and beautiful mountain oasis. 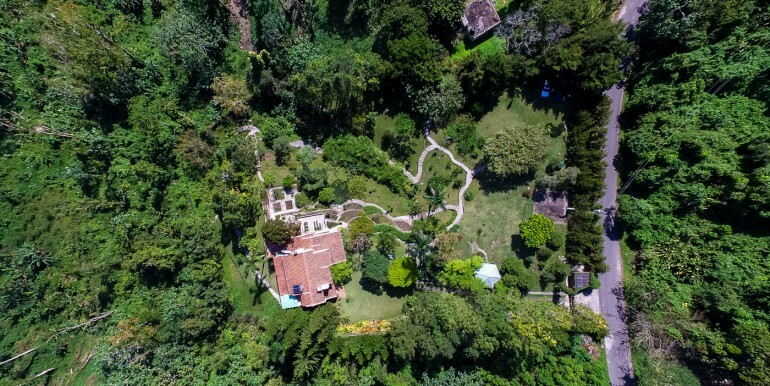 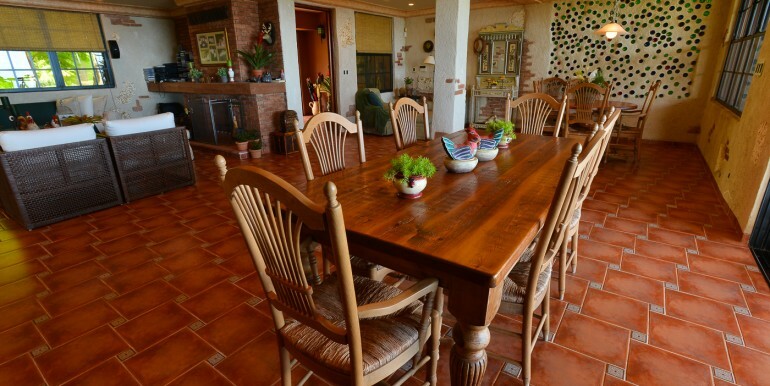 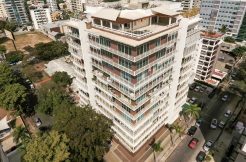 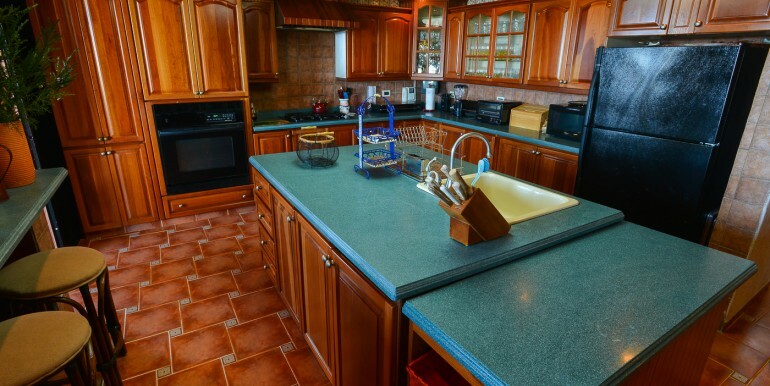 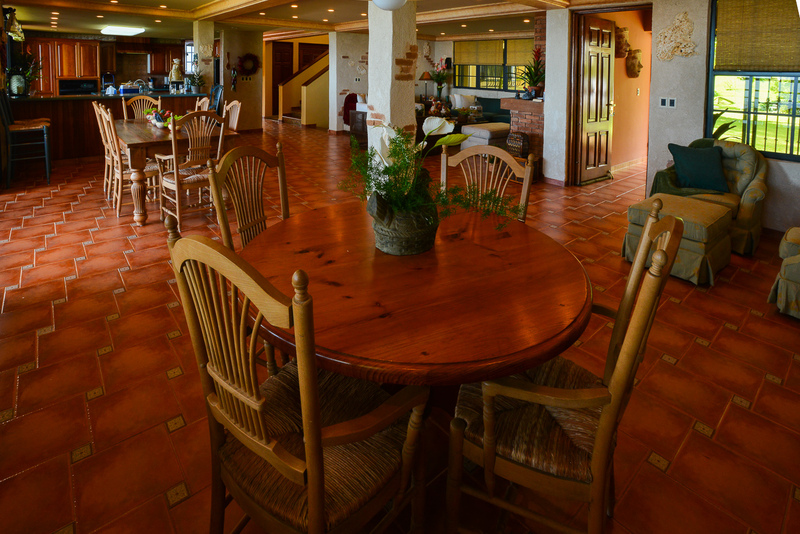 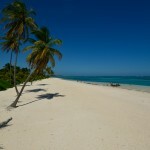 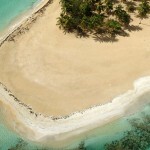 This rare opportunity is the best property ever built at la Colonia and available for sale today.